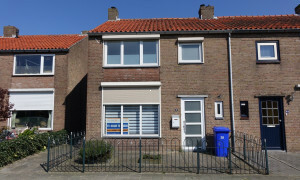 Conveniently located furnished House with garden for rent in Terneuzen with 3 bedrooms and situated in the Lievenspolder (Terneuzen) district. 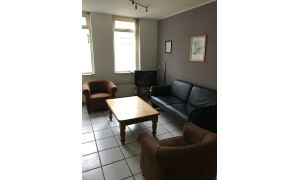 Comfortable furnished Room with garden for rent in Terneuzen with 1 bedroom and situated in the Binnenstad (Terneuzen) district. 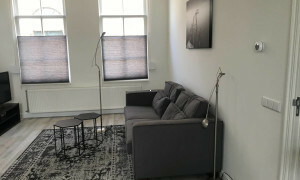 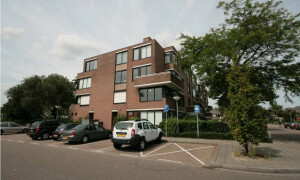 Nice furnished Studio with garden for rent in Terneuzen with 1 bedroom and situated in the Binnenstad (Terneuzen) district. 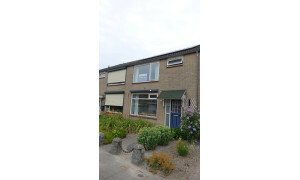 Lovely furnished House with garden for rent in Terneuzen with 4 bedrooms and situated in the Triniteit (Terneuzen) district. 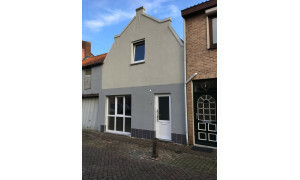 Conveniently located House with garden for rent in Terneuzen with 2 bedrooms and situated in the Binnenstad (Terneuzen) district. 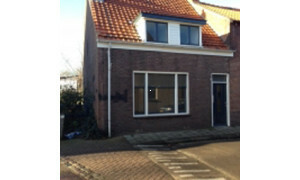 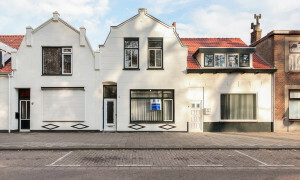 Beautiful House for rent in Terneuzen with 1 bedroom and situated in the Binnenstad (Terneuzen) district. 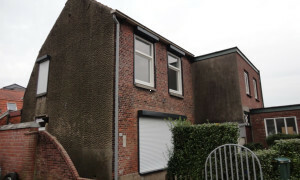 Lovely furnished House with garden for rent in Terneuzen with 4 bedrooms and situated in the Binnenstad (Terneuzen) district. 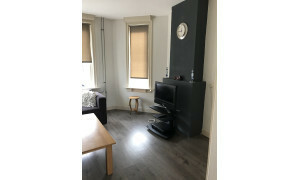 Beautiful furnished Apartment with garden for rent in Terneuzen with 2 bedrooms and situated in the Noorderdokken (Terneuzen) district. 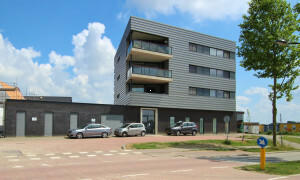 Spacious Apartment with balcony for rent in Terneuzen with 3 bedrooms and situated in the Noordpolder (Terneuzen) district. 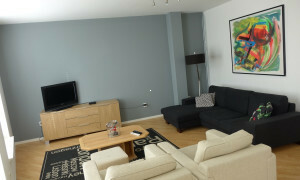 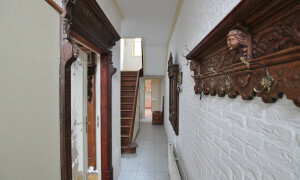 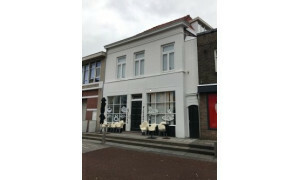 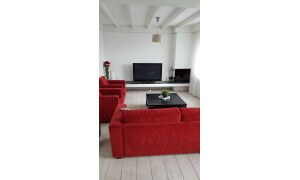 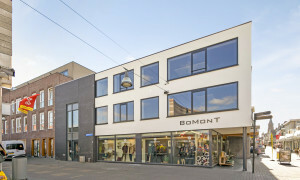 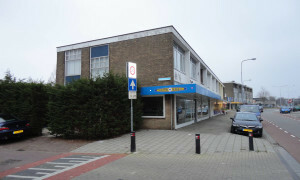 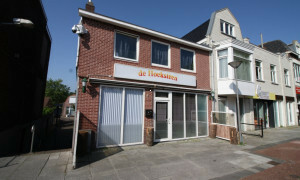 Various rooms available in generously furnished 5 room apartment in centre of Terneuzen. 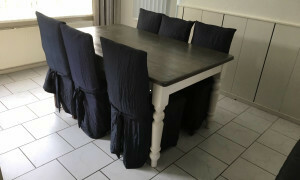 Very suitable for housing staff.